A deep purple berry produced by açaí palm trees, native to tropical Central and South America rich in antioxidants which promotes heart health, improves digestion, and boosts the immune system. 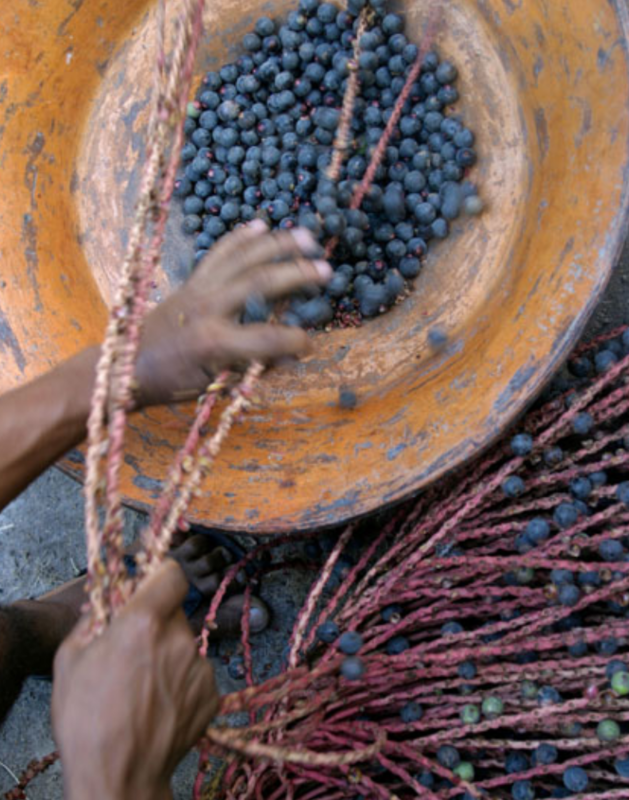 Acai has also been shown to aid in healthy weight loss. Native to Mediterranean climate regions of the middle East, almonds are among the world’s most popular nut. 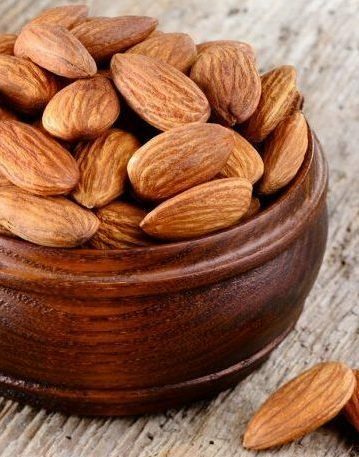 Loaded with antioxidants, almonds are high in vitamin E, healthy fats, protein and fiber. They are also remarkably high in magnesium, which aids in controlling blood sugar and lowering blood pressure. Other benefits include lowering cholesterol, improving blood lipids and reducing breast cancer risk. Produced in areas in both North and South America, these berries contain a type of flavonoid known as anthocyanin which not only lends the berry its color, but also provides numerous health benefits. 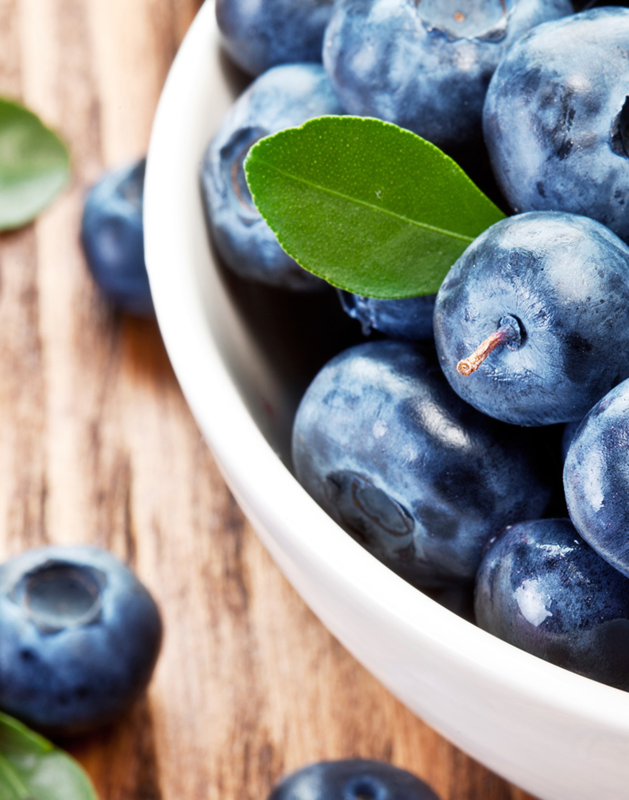 Low in calories, but nutrient-dense, these berries are rich in fiber, vitamin C and K, and manganese. The cashew tree is a tropical evergreen tree native to Brazil that produces the cashew seed. Cashews contain heart-healthy monounsaturated fats, including oleic and palmitoleic acids. 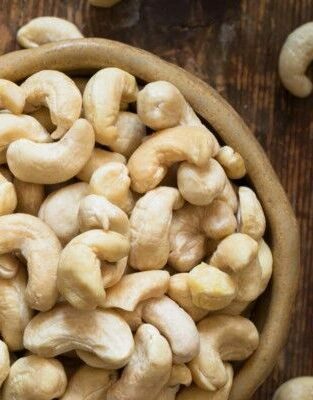 Consumption of the monounsaturated fats in cashews is associated with decreased risk of cardiovascular disease. Cashews provide an excellent source of protein, and contain high amounts of copper and zinc. In numerous studies, boosting zinc intake has been associated with a healthier immune response. Dried and fully fermented seeds of a tropical tree, now cultivated mainly in West Africa, used to produce cocoa and chocolate. The raw organic product is thought to be the highest source of antioxidants and magnesium of all foods and also the highest plant-based source of iron. A natural mood-booster and antidepressant, contains more calcium than cow’s milk. Grown in fresh water in countries such as Japan and Taiwan. 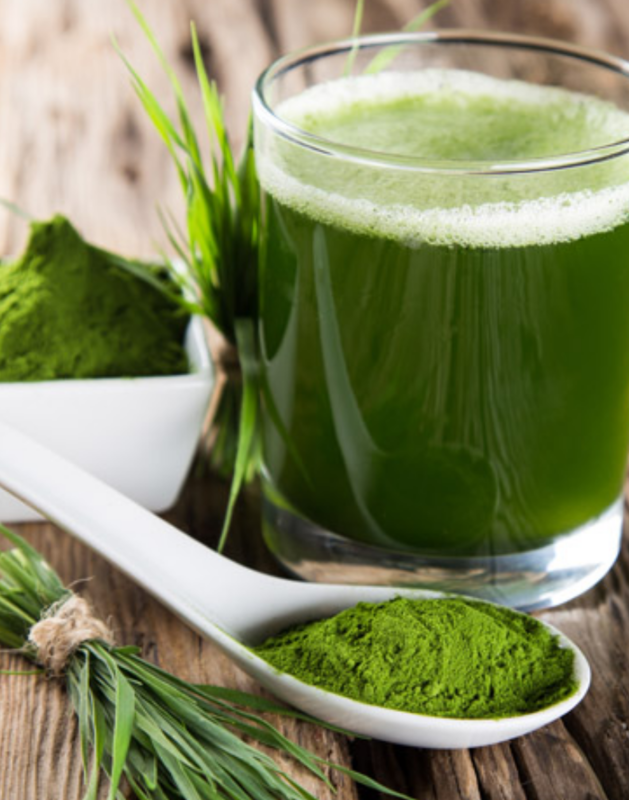 Extracts contain “clorella growth factor” which is a water-soluble extract of chlorella containing chemicals including amino acids, peptides, proteins vitamins, sugars, and nucleic acids. Used to prevent cancer, stimulate the immune system, and even slowing the aging process. Typically grown in tropical regions, the coconut is the fruit of the coconut palm tree. 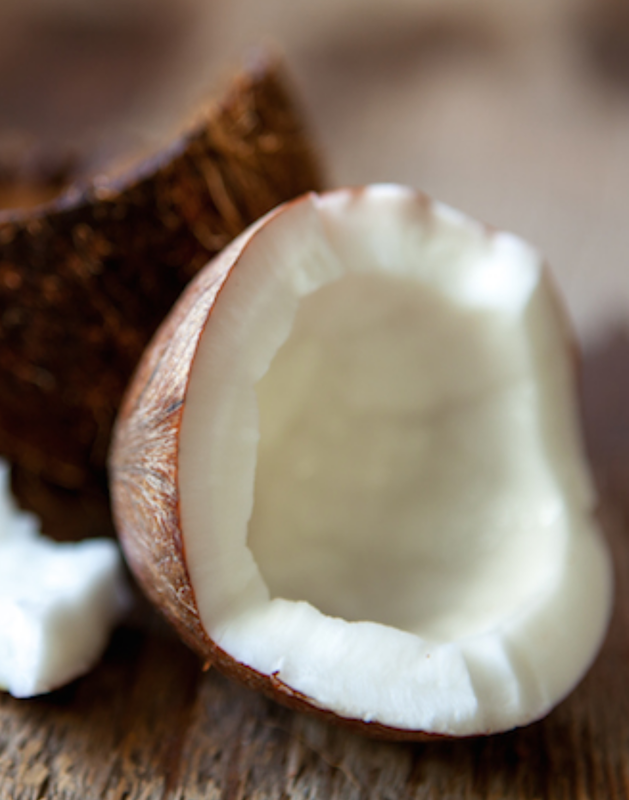 Products of coconut include coconut oil and coconut meat, which is typically sold as dried. They are loaded with electrolytes and are rich in fiber, manganese, potassium, and phosphorus. Dates are the fruit of the date palm tree. 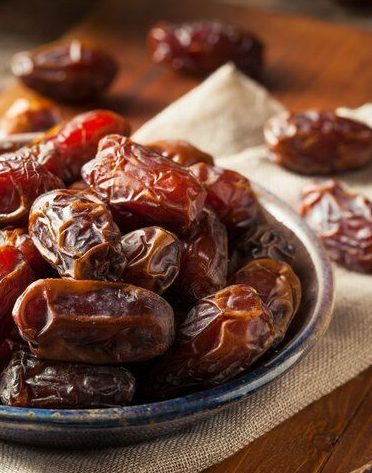 Although dates are high in calories as they are a dried fruit, they contain many vitamins, minerals and antioxidants. 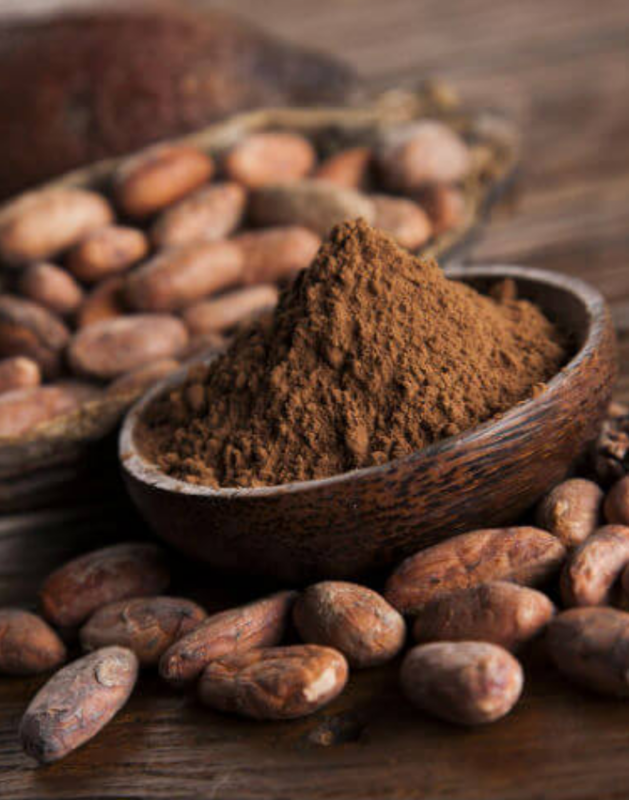 The three most potent antioxidants are Flavonoids, Carotenoids and Phenolic acid all of which are known for their anti-inflammatory properties and have the potential to reduce risk of diabetes, Alzheimer’s, macular degeneration, cancer and heart disease. The most surprising characteristic of dates is they have been studied for their potential to promote cervical dilation in pregnant women thereby reducing labor time. 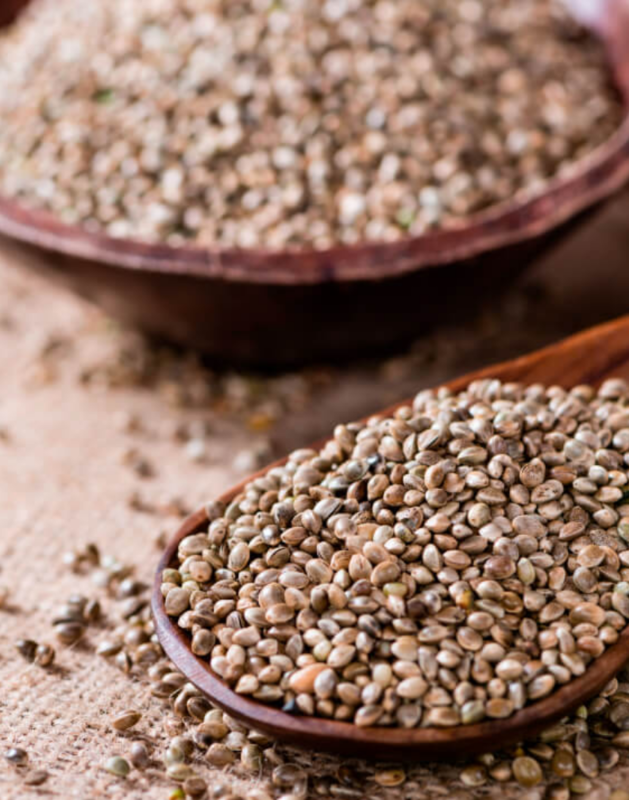 Typically found in the northern hemisphere, the plant is a derivative of the Cannabis sativa plant and its seeds are one of the most highly nutritious seeds in the world. They are rich in two essential fatty acids omega-6 and omega-3 and are a great protein source. They are also a source of vitamin E and various minerals such as potassium and calcium. Grown in cool-season environments. 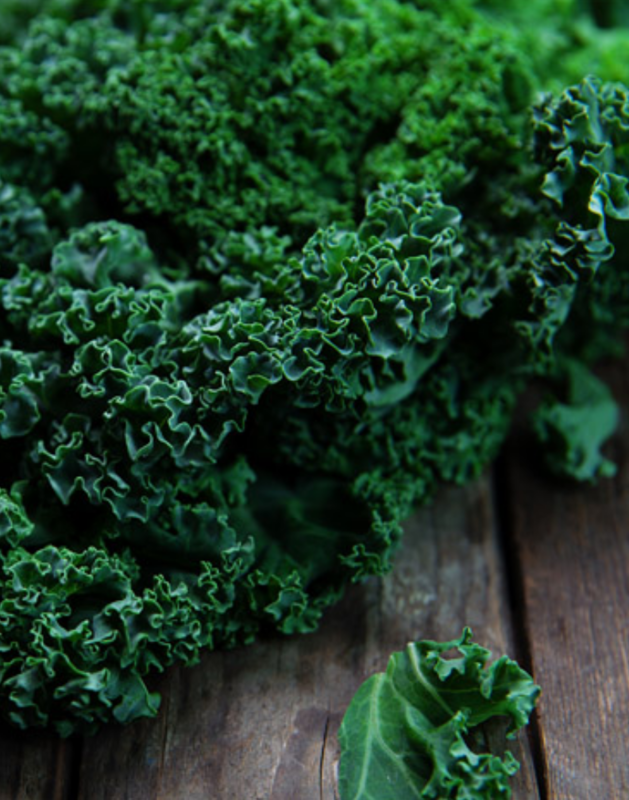 Given its low-calorie content, kale is one of the most nutrient-dense plants. It contains vitamins A, K, C, and B6, manganese, calcium, copper, potassium, and magnesium. Contains very little fat, but most of it is composed of omega-3 fatty acids. 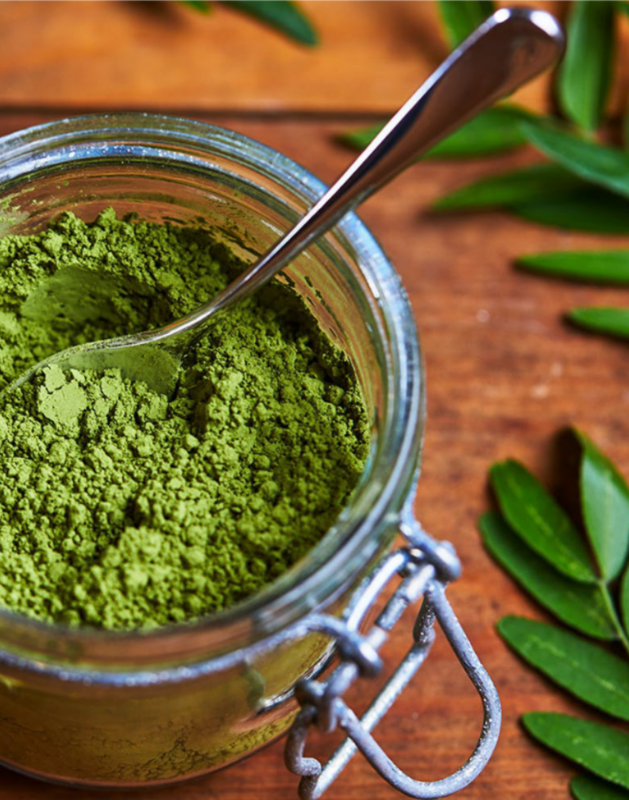 Moringa is a small tree from India, Pakistan, and Nepal used for generations to treat and prevent various diseases such as diabetes, heart disease, anemia, etc. Contains significant amounts of vitamin A, C, and E, calcium, potassium, and protein. Powder is made from the leaves, which has a light flavor, can be added to smoothies. Tea can be made from dried leaves. One of the most cultivated fruit trees in the world. 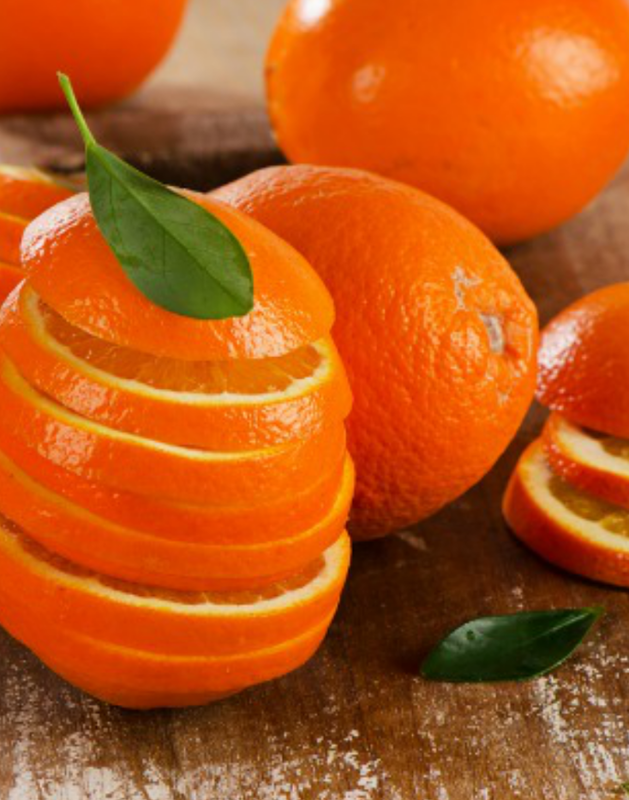 Oranges have over 170 different phytochemicals and more than 60 flavonoids, which have shown anti-flammatory properties and strong antioxidant effects. They are low in calories, but promote healthy, clear skin and can help lower risk of diseases and other health conditions. The pecan tree is a species of hickory native to Mexico and the Southern United States. 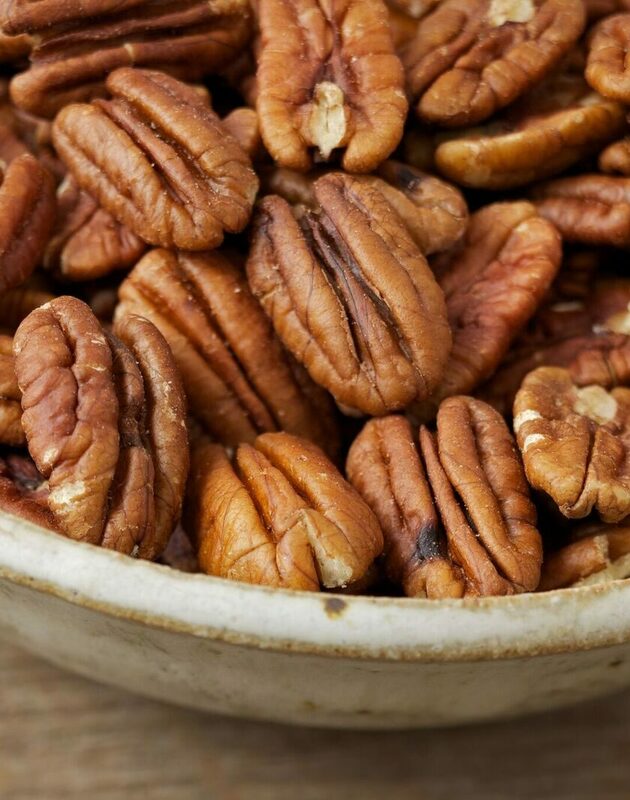 Pecans are excellent sources of manganese and copper, two minerals that boost overall metabolic health, and a good source of the mineral zinc, which is crucial for immune-cell development and function. They have more flavonoids than any other tree nut. They’re full of monounsaturated fatty acids linked to improving total cholesterol levels. Pecans are also filled with beta carotene and vitamin E, which protect cells from damage by mitigating the effects of chronic inflammation. Lastly, they’re a source of oleic acid, a better-for-you fat that makes you feel full while also boosting heart health. Pineapples are incredibly healthy. Besides being rich in nutrients like vitamin C, fiber, manganese and copper. Pineapples contain the enzyme bromelain. Pineapples can help reduce the risk of macular degeneration, a disease that affects the eyes as people age, due in part to its high amount of vitamin C and the antioxidants it contains. 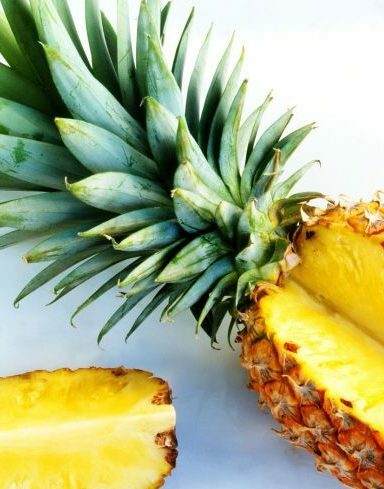 In Central and South America, pineapple is not only valued for its sweet taste, it has been used for centuries to treat digestion problems and inflammation. 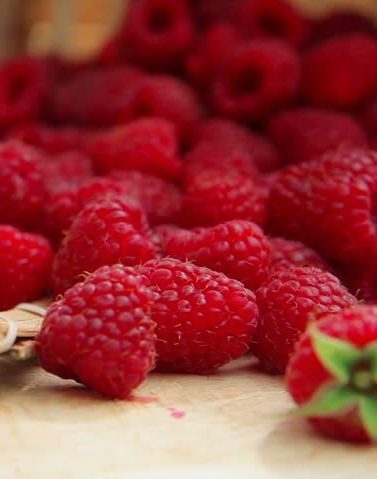 Raspberries are high in antioxidants and flavonoids. It has been shown that consumption of the berry shows a positive correlation between intake and memory improvement; it may also decrease decline in age-related cognitive abilities. Flavonoids also reduce risk of death from cardiovascular disease. Fiber and water content aid digestion and detoxification. 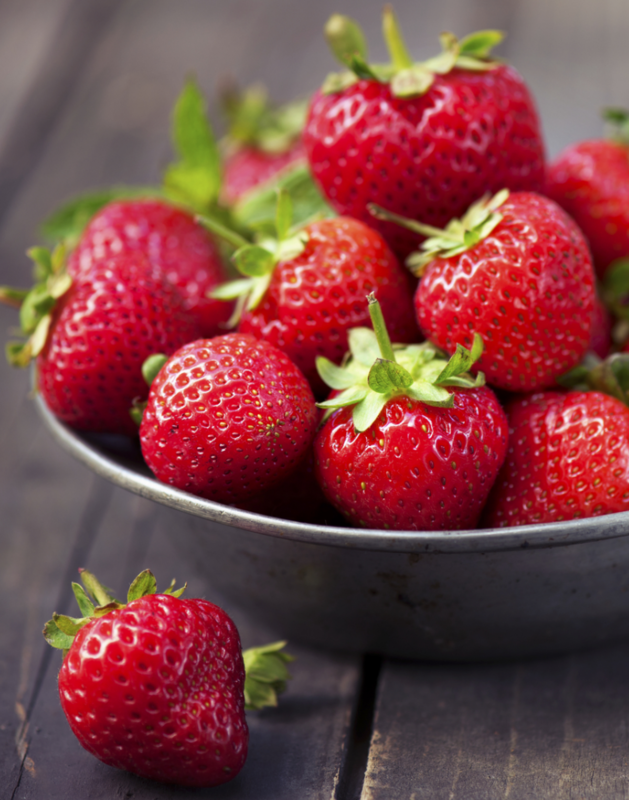 Cultivated worldwide for its fruit, strawberries are one of the highest sources of vitamin C in comparison with other plant foods. High antioxidant content is providing stronger evidence of ability to lower risk of cardiovascular disease. Another health benefit is improved regulation of blood sugar. 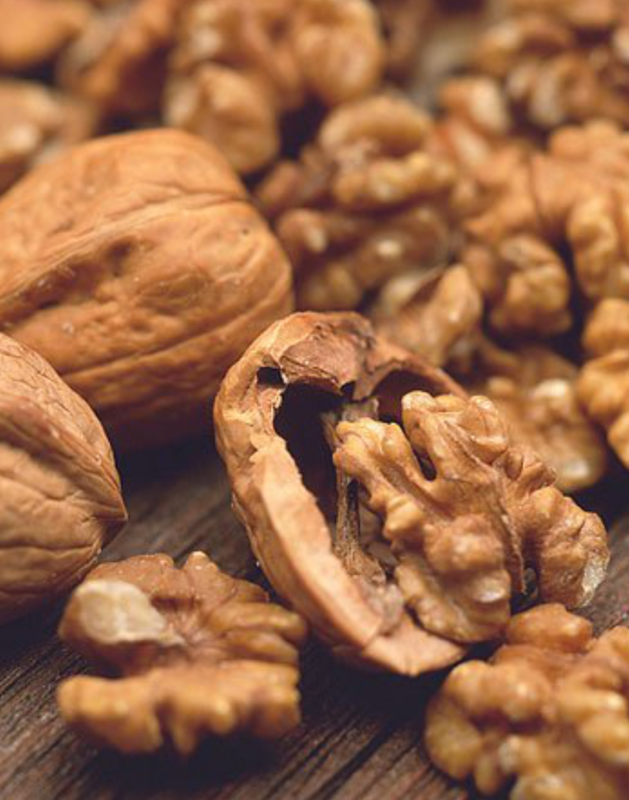 Walnuts are grown all over the world, with the US being a major producer. Health benefits include a reduction of bad cholesterol, an improvement in metabolism, and control of diabetes. They also possess anti-inflammatory properties, aid in weight management, and are also a mood-booster.